The Mountain Raid Foot Pod is part of the Mountain Raid overnight sleep system which uses the same level of insulation as our sleeping bags. Combining the PointZero wind shell with 80g Primaloft Gold filling the sleep system is ideal for cold and wet conditions. 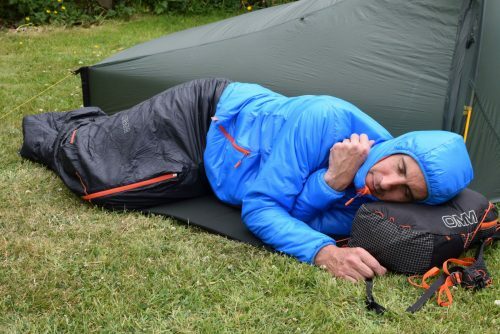 The Mountain Raid Sleep System offers an alternative to a full sleeping bag and insulation layer. Mountain Raid Pants are a versatile overnight camp option. The legs of the pants feature a full length zip down the inside of each leg. These can be zipped together to form the bottom half of a sleeping bag. 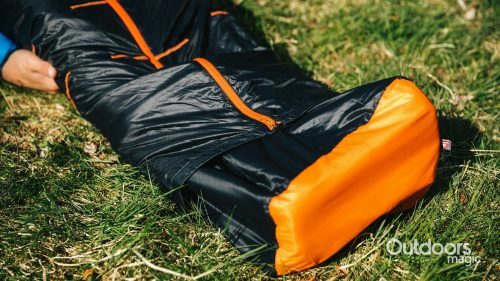 Combined with the Mountain Raid Jacket and Mountain Raid Pant they form a sleeping system option which is ideal for Mountain Marathons racing or as an additional insulation in colder conditions. Mountain Raid Foot Pod is filled with Primaloft’s ‘Best-of-the-best’ insulation, Gold Eco. 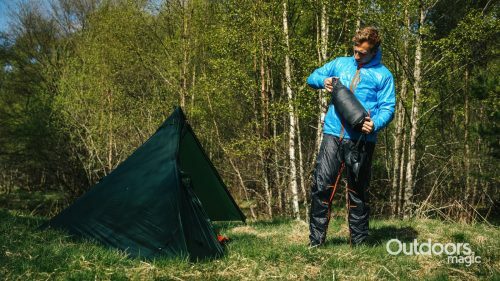 A fill weight of 80g per/m2 provides exceptional warmth especially when wet and lightweight packability for overnight camps. 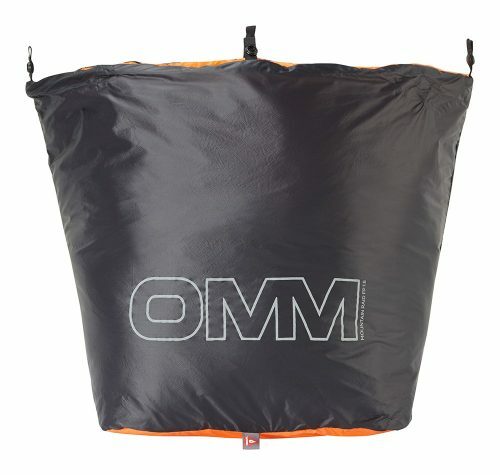 The Mountain Raid Foot Pod and Mountain Raid Pant come with their own stuff sack. Both pack down to a size smaller than a tennis ball making them ideal items for a multiday event or adventure.